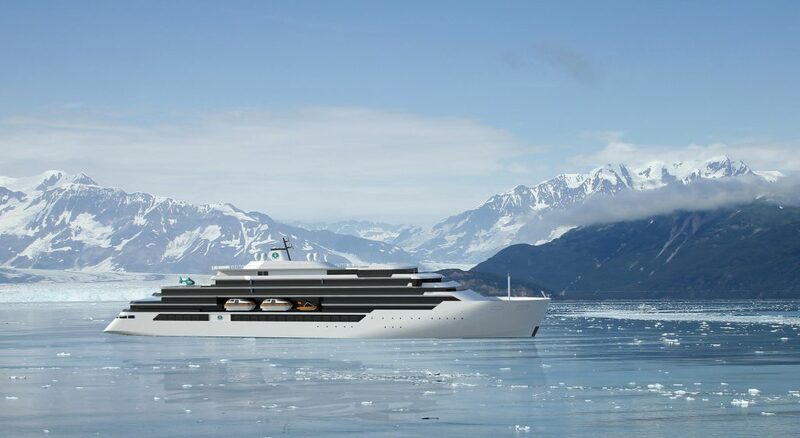 MV Werften, a Group consisting of several well-established German shipyards, has awarded ICE an 18-month long contract for detail design of a series of luxury expedition cruise vessels. Named the “Endeavor” class, these vessels will be built at MV Werften’s Stralsund yard for luxury cruise operator Crystal Yacht Expedition Cruises. Being built according to the Polar Code with ice class PC6, the expedition yachts are designed for operation in the Arctic and Antarctic as well as in the tropics. 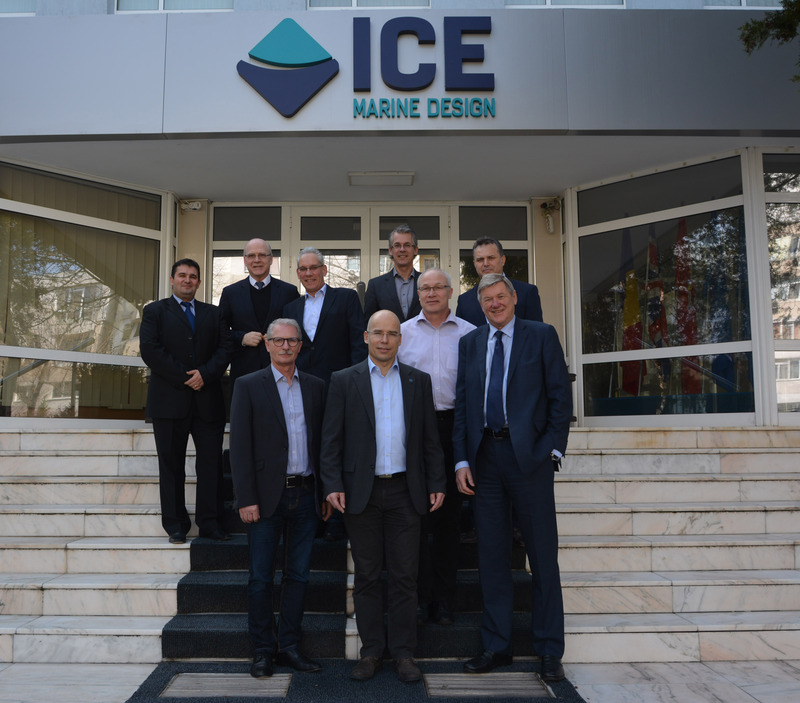 Commenting on the order, Robert Swan, President of ICE, said: “Whilst MV Werften is a new customer, ICE has earlier successfully performed several design contracts for companies that now form part of the MV Werften group and with which we have built up trust and mutual understanding. In many ways, MV Werften is therefore one of our many repeat customers”. ICE’s track-record of passenger vessel design includes work on large cruise vessels, RoPax ferries and yachts. Its clients have been shipyards in Finland, France, Germany, Greece, Japan and the UK. The pictures show (1) an artist’s rendering of the new vessel and (2) a delegation from MV Werften visiting ICE in March 2017.